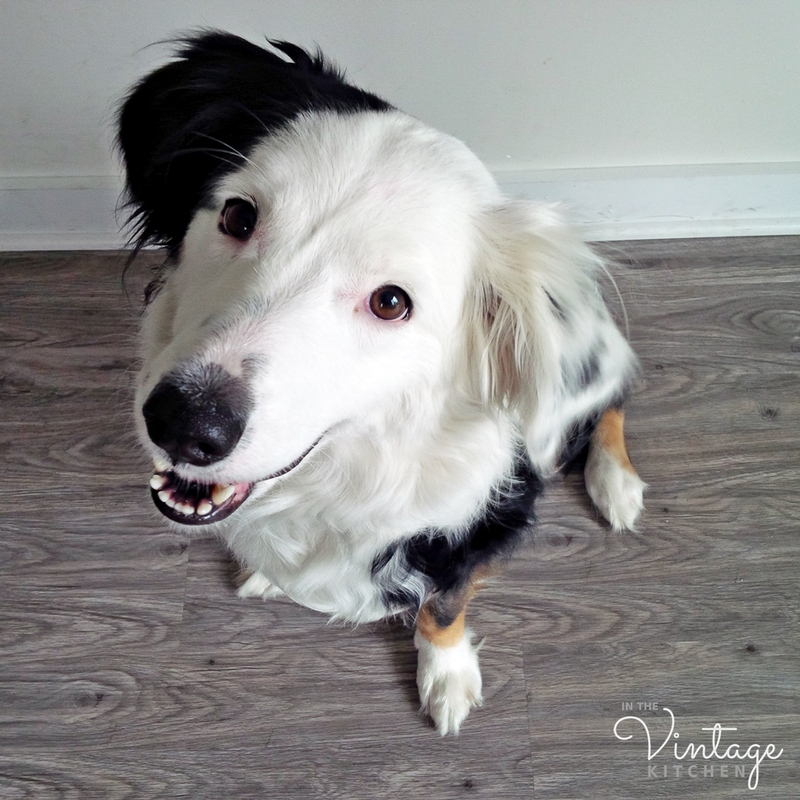 There once was a border collie from the Scottish Highlands who ate nothing but turnip greens and lived to be over 20 years old. Dogs in the 14th century ate bones and bread, goat milk and bean broth, meat, and eggs. In the latter half of the 19th century, dogs ate wheat meal, beetroots and beef blood. In the early 20th century, they ate horsemeat. Today, dogs eat a variety of assorted things ranging from buffalo to chicken, brown rice to broccoli, fruit to fish oil. 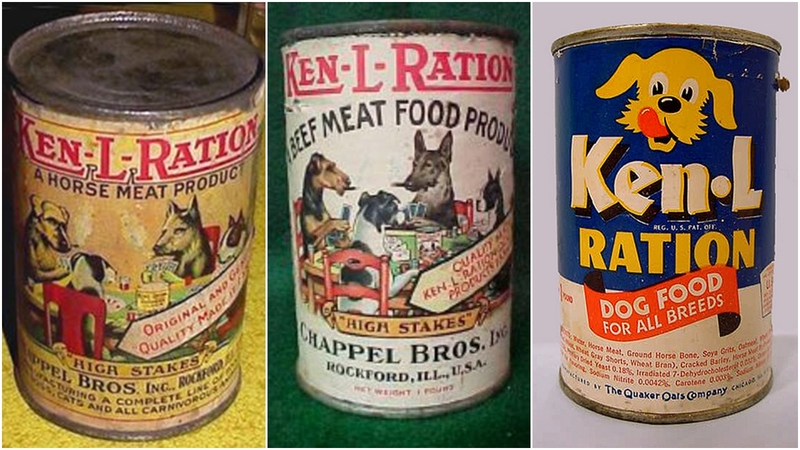 Ken-L was the first canned dog food debuting in 1920 and featured horse meat. They added beef in 1921. 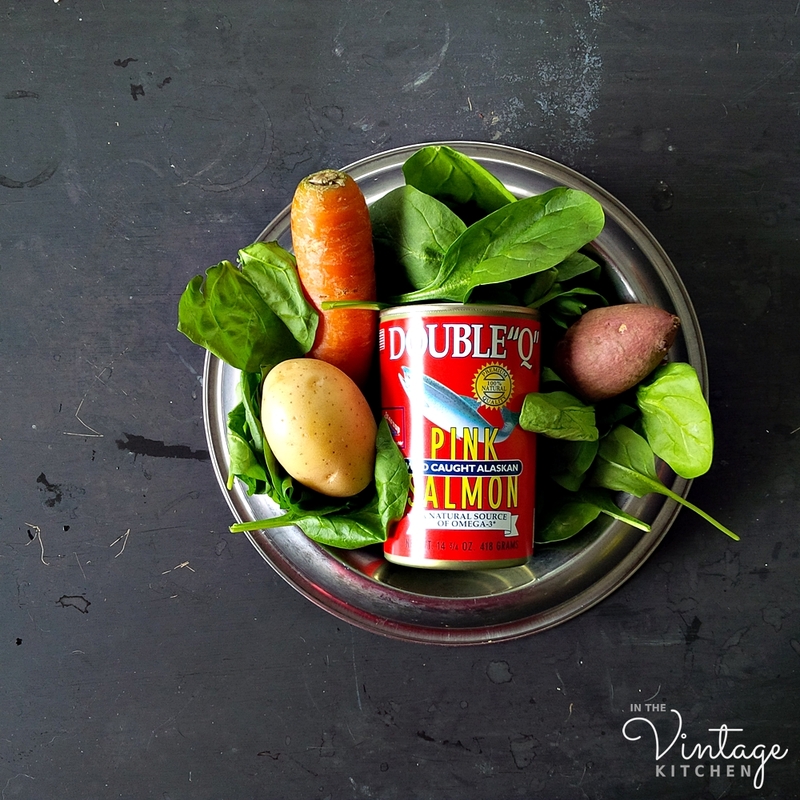 Still, a popular ingredient through the 1960’s, both horse meat and ground horse bone can be seen in the ingredient list on the mid-century can at right. Since dogs were first domesticated over 12,000 years ago their diets have varied depending on geographic location, activity, and ownership. As descendants of wolves who eat mostly birds, fish, deer, rabbits, and other hoofed animals, dogs appetites have evolved to include vegetables, herbs, protein and grains making food options more than abundant and diverse today. There has never before been a time in history where there has been so much choice available in the dog food industry. From traditional shelf-stable canned and dried foods to fresh meat patties, freeze-dried jerky, frozen bones and a bouquet of vitamin supplements, feeding your dog today involves nothing more than practical understanding and common sense. 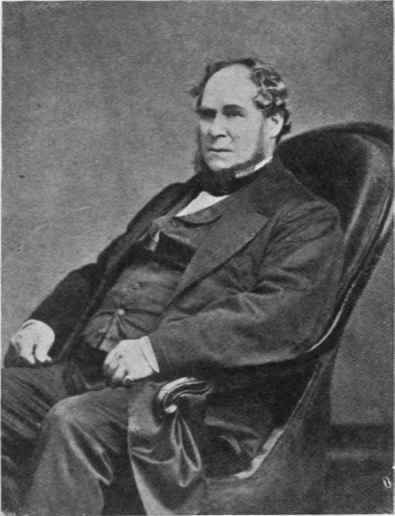 We have this guy, James Spratt to thank for first coming up with the idea to commercialize dog food in the 1860’s. He invented the world’s first dog biscuit after he observed England’s seaside dogs fighting over hardtack biscuits that were cast-aside by sailors down at the docks. This ignited James’ interest in the idea of creating a whole canine meal that came in a compact shape, just like a biscuit – something that was easy to carry, easy to dispense and easy to store. Spratt’s Meat Fiberine Dog Cakes were born shortly after. 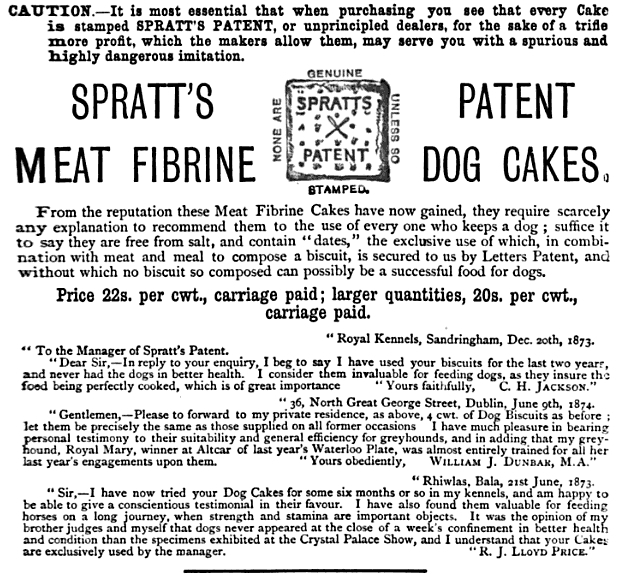 An 1876 ad for Spratt’s Meat Fribrine Dog Cakes. The cakes became so popular many companies started making their own versions, thus creating competition and a burgeoning marketplace. Now, pet food is a $31 billion a year industry just in the U.S. alone and feeding your dog has gone from Spratt’s biscuits in the 19th century to basic canned meats in the 20th century to gourmet ready-to-eat dinners in the 21st century. That’s quite an evolution in less than 200 years. With all this choice, it can be tricky to navigate all the options of what to feed your dog- especially if you walk down the pet food aisle at your local grocery store and see a bamboozlement of advertising with each brand declaring their food the best, the most nutritious, the most natural or organic or beneficial. You can feed your dog like a wild wolf or a pampered princess or a farm animal. You can spend $5.00 on a giant economy bag of dry dog food or $20.00 on a petite gourmet bag of artisan-crafted pellets. 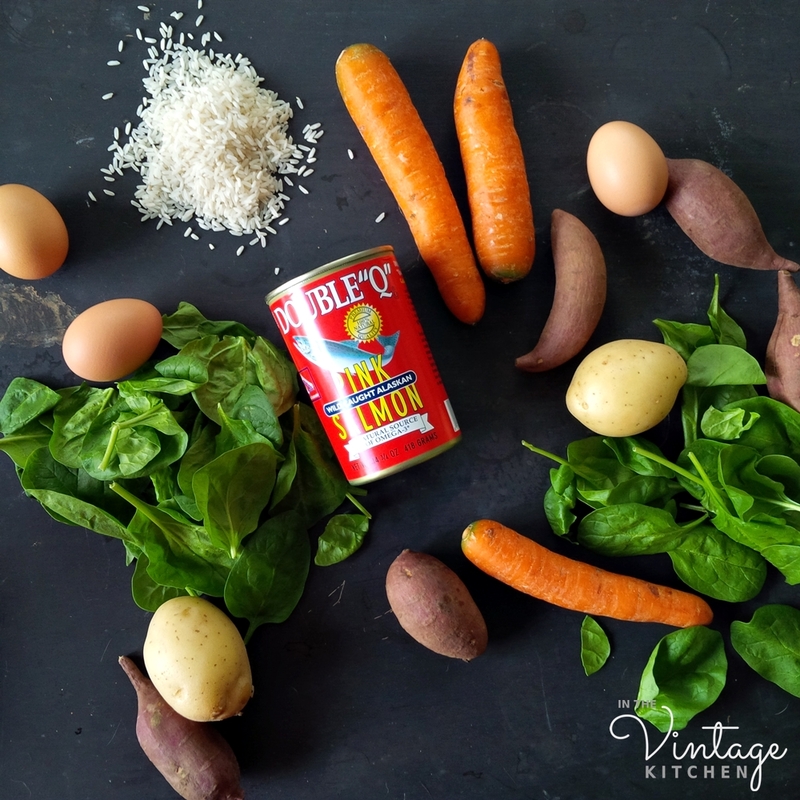 There’s canned food that comes in a solid lump with ingredients that you can’t pronounce and there are ready-to-eat meals in plastic tubs that resemble the beef stew you are making for your own dinner. 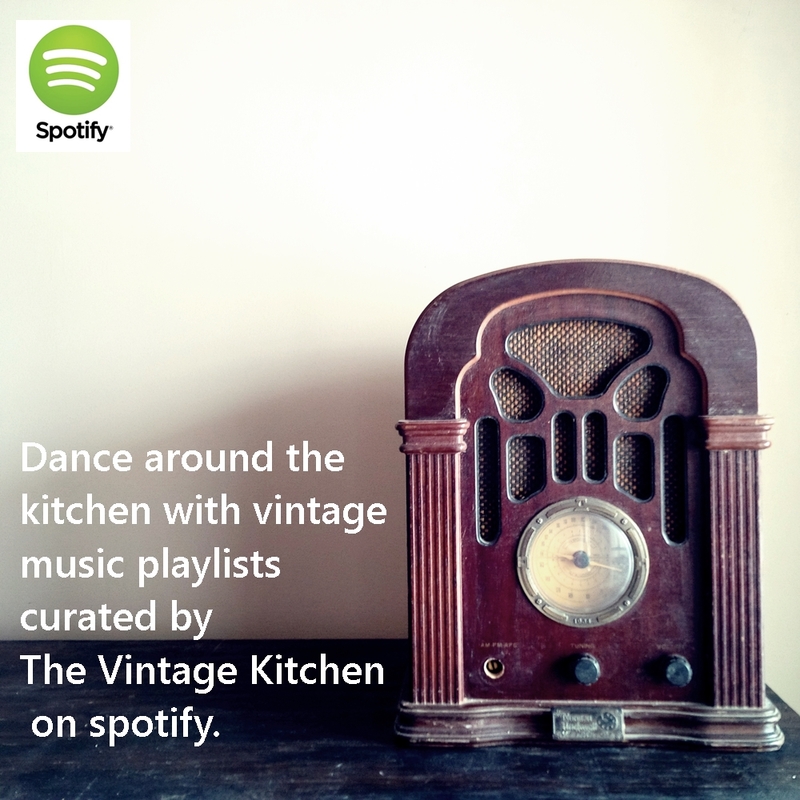 So which food does Indie, the enthusiastic taste-tester of the Vintage Kitchen eat? None of the above. Instead, every day she gets a combination of fresh foods consisting of easy to gather ingredients that are readily available. Indie is a sociable pup and meets a lot of people in her city travels on a day to day basis. If there is one comment that she receives most often it is how soft and shiny her coat feels. It’s been described as everything from a plush blanket to a mink coat to a thick carpet. People think that she is completely pampered with lots of regular trips to the groomer but Indie is a tom-boy at heart and could care less about her pretty fur. She’s never been to the groomer, and she’s only had three baths ever, (each of which she totally hated). We attribute her great state – her glossy coat, her bright eyes, her abundant energy level and her eager appetite all to the food she eats. By making her own dog food, we have the opportunity to eliminate preservatives, fillers, by-products and known skin-allergy causing ingredients like corn, wheat, and soy from her diet. We have better control over her overall health and can feed her the nutrition she needs based on weekly changes in her activity and lifestyle levels. That means on days she is more active, she gets more protein and more carbs to fuel all her running and jumping. On days she’s less active she gets more vegetables and less carbs so that she doesn’t put on sedentary weight and get lethargic. We have been feeding Indie this way for over five years now. Needless to say, she’s been an enthusiastic eater from her first bowl forward! You might think that making your own dog food is labor-intensive, time-consuming, and expensive, but it is actually the complete opposite. As we learned above from dogs throughout history, their diet is pretty diverse just like ours. All her dog food ingredients come from the same place where we shop for our food – the farmers market, the grocery store, etc.. It takes about one hour to prepare a week’s worth of food (up to 14 meals) or 15 minutes a day if we decide to cook for her each night. Cost-wise on average, we spend about $10-$12 a week on the ingredients that make up her meals. There are three main components to a healthy dog diet – protein, vegetables, and grains. Amounts of each vary depending on your dog’s size and activity level (for example, the more active your pup is, the more protein they should eat), but every day, in every bowl Indie’s meal consists of at least one element from each of these three categories for balanced nutrition. Indie’s main source of protein is primarily salmon. Usually, it’s canned salmon that includes the skin and bones. Sometimes she eats fresh salmon or frozen as long as its wild-caught. Occasional additions of chicken, eggs, beans and homemade broth also round out her main protein sources. Once every few months she’ll have a little bit of beef, pork, or lamb for variety. There is a theory about serving your dog raw proteins but we always cook Indie’s (with the exception of the canned salmon) just to be on the safe side as far as bacteria. We cook her protein in one of three ways – sauteed in olive oil on the stove, poached in broth or baked in the oven. Eggs are usually scrambled or hard-boiled. And beans are canned. As a true gourmand, Indie loves most vegetables. 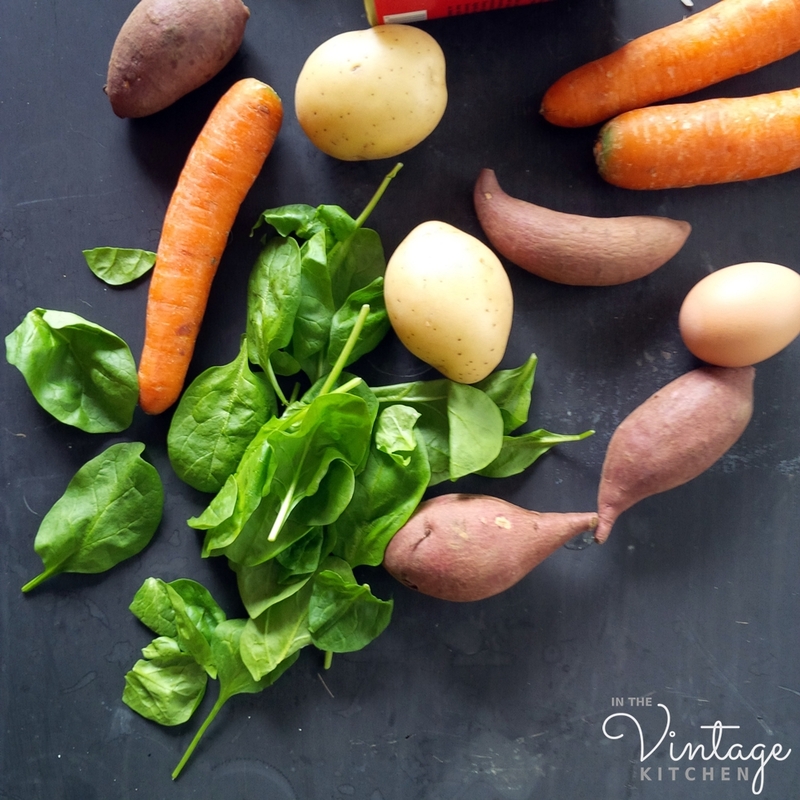 Her regular rotation includes sweet potatoes, spinach, kale, apples, potatoes, carrots, peas, cucumbers, tomatoes, parsley, pineapple, beets, celery, pumpkin, zucchini, butternut squash, acorn squash, bell peppers, broccoli, cauliflower, strawberries, avocado, pears, collard greens, cabbage and okra. Her vegetables either come from the farmers market or the grocery store. She mostly eats what’s in season, except for sweet potatoes and apples which she eats pretty much year round. And while she eats all of these vegetables mentioned above, she doesn’t eat this whole list all at once. Generally, she eats 2-3 different types of vegetables in one meal. Primarily her main grain is white rice but sometimes we’ll add in cooked oatmeal, barley, wild rice or quinoa for variety. White rice is better than brown rice because dogs have short digestive tracts (unlike people who have long digestive tracts) so rice passes through their system quite quickly. The main benefit of brown rice is that it acts like a scrub brush for the digestive system making it great for people but not necessary in dogs since it passes through too fast to benefit. The part that takes the longest when in it comes to making homemade dog food is baking the potatoes (one hour in a 425-degree oven) and cooking the rice (15 minutes). 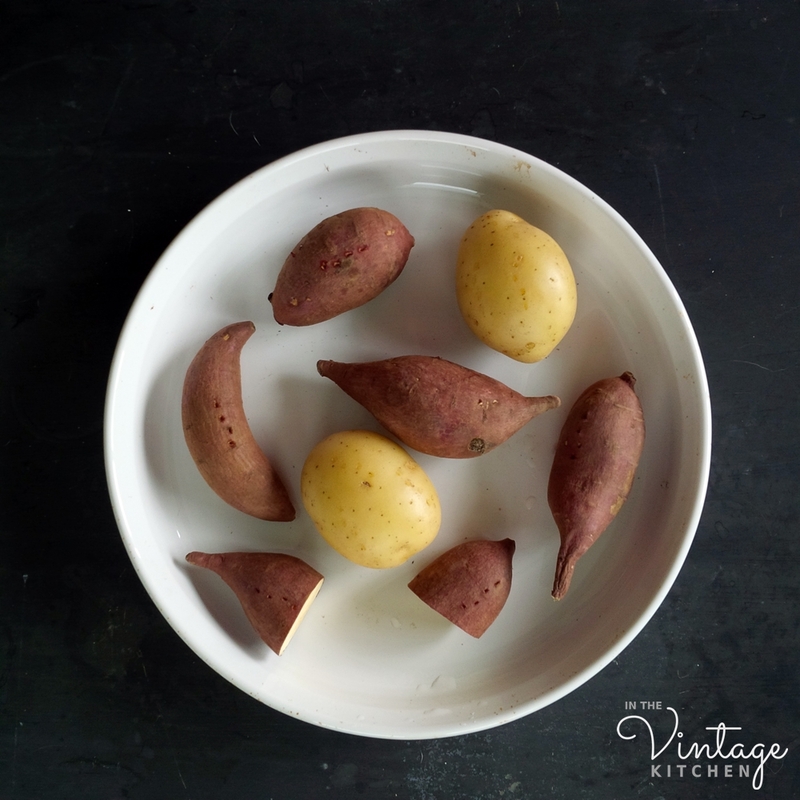 While the potatoes are baking and the rice is cooking, we prepare the vegetables – by chopping them into bite-sized pieces, and either sauteeing, boiling or roasting them. We also use this time to boil the eggs, open the beans and/or cook the proteins as well. By the time the potatoes are done – all the other dog food components are ready too. We let everything cool down to room temperature before adding all the ingredients together in one large mixing bowl and tossing it all to combine. When we make a big bach like this for the week, we divvy up the mixture into smaller, daily dose sized containers and store them in the fridge. 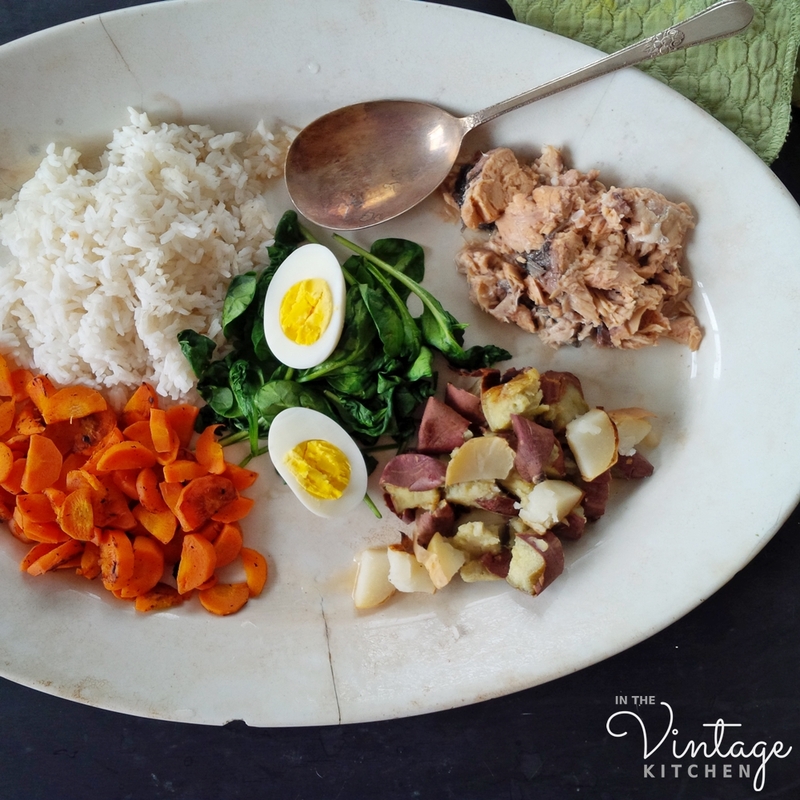 Indie’s dinnertime bowl consisting of 1/3 cup canned salmon, 3/4 cup cooked white rice, one sauteed carrot, one half of a hard-boiled egg, two finger-sized sweet potatoes (with skin), a handful of sauteed spinach and one small new potato (with skin). 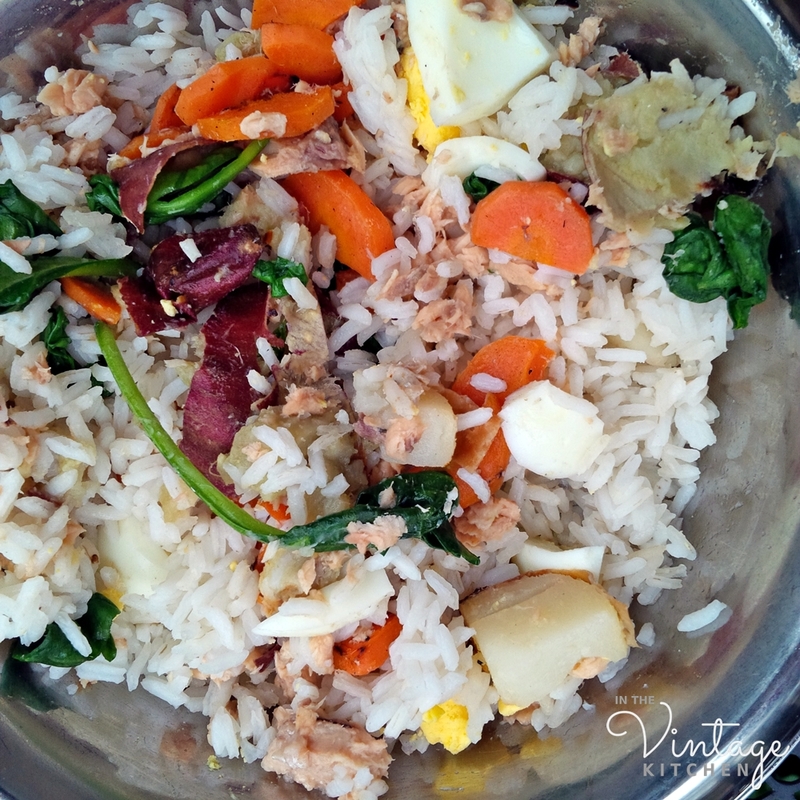 Indie eats usually 1 1/2 cups of cooked rice, 2/3 cup of protein and 2-3 cups of vegetables per day. She eats twice a day – breakfast and dinner. She weighs 55 lbs and is moderately active as far as exercise. What we feed her reflects her lifestyle and activity level so if you want to start making your own homemade dog food too, use it as a guide only and not specific measurements. Adjustments and modifications will need to be made for your own dog’s size and energy level as well as how often you feed your dog per day and their own individual appetite preferences. Large dogs obviously need more food, small dogs less. When we were visiting our friend’s house for the weekend, Indie let everyone know her true thoughts on the raw kale we newly introduced to her diet. No thank you! One of the things that will become immediately apparent when you start making your own dog food is how quirky your buddy can be. For instance, Indie will only eat her kale if it is sauteed in a little bit of olive oil. If it’s included in her bowl raw, she’ll pick out all the pieces and lay them next to her bowl. 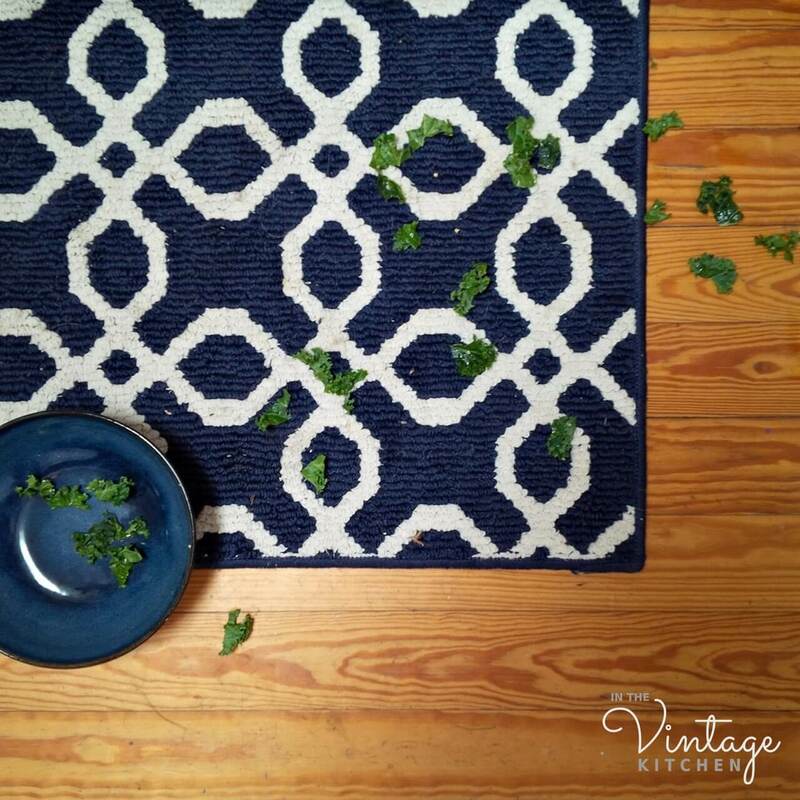 Her not-so-subtle hint that kale is only great when it’s cooked! She also usually likes most of her vegetables cooked unless they are finely grated like we sometimes do with raw carrots, celery, zucchini or broccoli. Usually, we just chop and boil, sautee, or oven-roast all of her vegetables until soft, but not mushy. Basically, when it comes to cooking for your dog think of it like cooking for yourself. If you are making scrambled eggs for yourself for breakfast, portion some out for your pet too. If you are making steamed broccoli for your dinner, steam some extra for your pup or if you are making a traditional spinach salad for your lunch, chop up some extra spinach, bacon and egg for the dog bowl. You’ll discover how fun and creative cooking can be for both you and your pal. If you are uncertain whether or not you want to switch your dog’s diet to a 100% homemade one – start small with baby steps and throw in a cooked egg or a few slices of apple in with their food and see how they like it and then expand little by little. The nice thing about feeding your pup the food you make is that you can see results or benefits within a few days. Depending on how much fresh food you introduce, their coats will be shinier, their energy levels more balanced and their attention more focused (especially at mealtime!). You will also be able to monitor their health by what’s going in and what’s coming out. We have to pick up after Indie, since we live in the city so it’s a good opportunity to tell if everything is in balance and processing well. If her waste is runny or mucousy-looking rather then firm and solid then we know an ingredient is upsetting her stomach lining and we can quickly recall and identify which ingredients we’ve recently fed her and can adjust her fresh foods from there. All in all, we hope that making your own dog food will be fun and enjoyable for both you and your pup. If you already make your own homemade dog food, please share your story in the comments section below so that we can continue to learn together and create delicious meals for our wonderful companions. 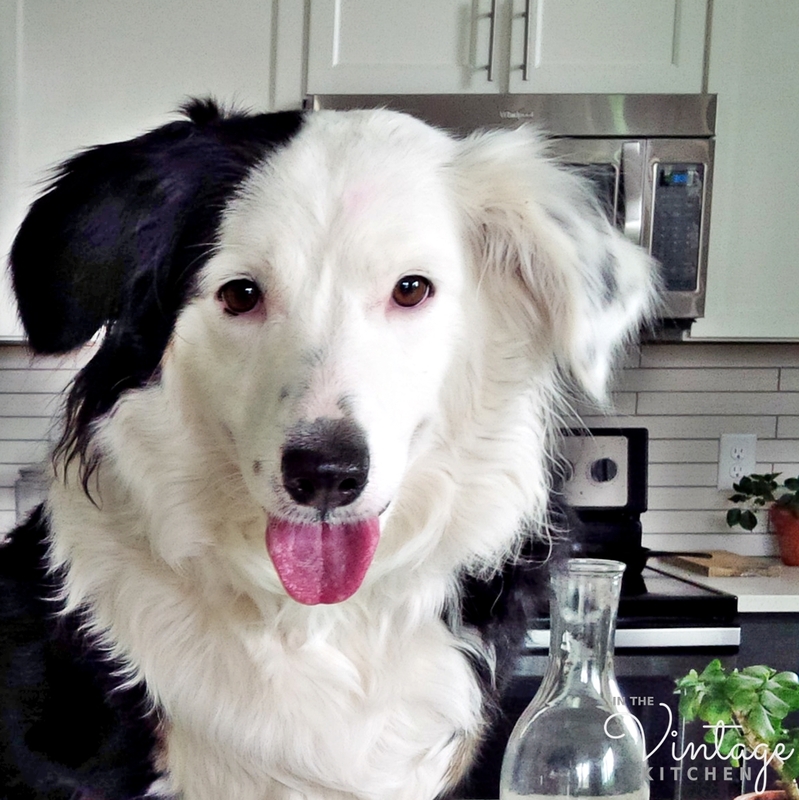 Indie is ALWAYS ready to test out a new recipe! 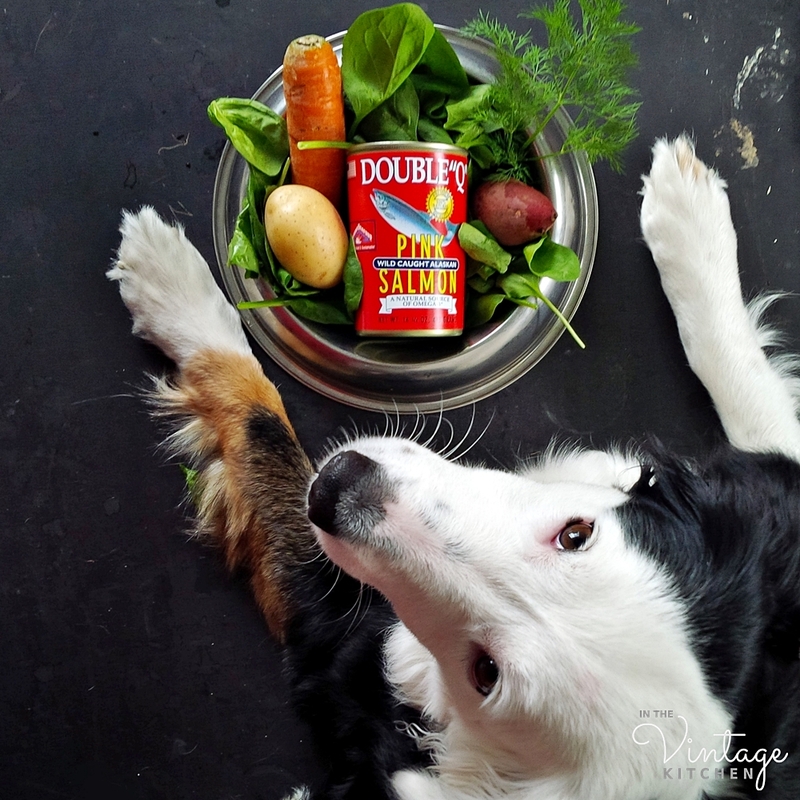 Cheers to our canine pals and to all the fresh dinners they inspire. Happy cooking! Next Announcing A Very Special Paris Themed Giveaway! This is an excellent article. This goes for cats too, I believe. Our cat Nöpö (when I was young) pretty well used to eat the same food with us, with the addition of fish or meat as special items. Every morning she would sit on the rocking chair and watch my mother make porridge. She would get the first serving with some milk. And my mother made lovely porridge from whole wheat/barley/rye flour, semolina, rice, oats, mixed flakes etc.! Talking about vegetables, Nöpö used to love cucumber! Oh how wonderful! We’ve been testing out cat food recipes for our cat Johnny, We’ve got the wet food conquered but we cant seem to ween him off dry crunchies just yet. He’s pretty old and I fear stubbornly set in his ways! Nopo sounds like a true gourmand! You wouldn’t happen to have your mom’s recipe for porridge would you? 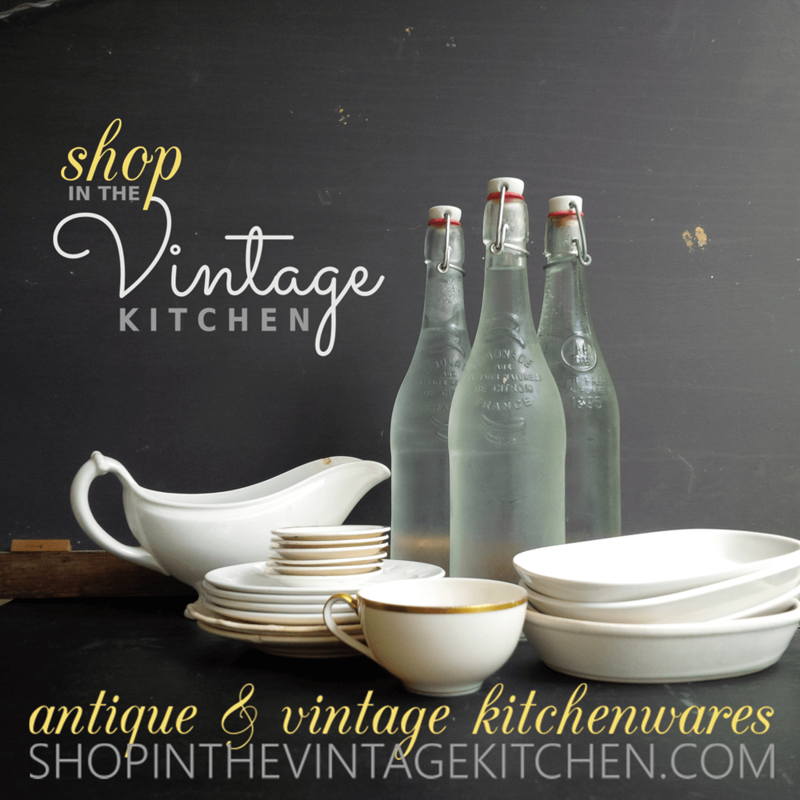 We’d love to share it here on the blog (and test it out on Johnny!). Indie is beautiful! I love what you are doing with her diet. Unfortunately, my Lilly is allergic to almost everything including most meats with the exception of beef, as well as potatoes. Any recommendations for a good substitute? Hello Victoria! Thanks for popping in. Poor Lily with her allergies. Have you tried feeding her fish or eggs? Beans too might be a good substitute, if you haven’t already explored that. Does her diet now just solely consist of meat and potatoes? If so, and you haven’t already tried grass-fed beef you may want to try that. Its very high in Omega 3 fatty acids. Nutritionally, eating a piece of grass -fed beef is equivalent to eating a piece of wild salmon. If she’s already tried all these ideas and they didn’t work well, please keep in touch and will come up with more suggestions.